Your guests just witnessed a joyful union and can’t wait to celebrate with you! The newly wedded couple is usually off taking formal photos with the bridal party and family. 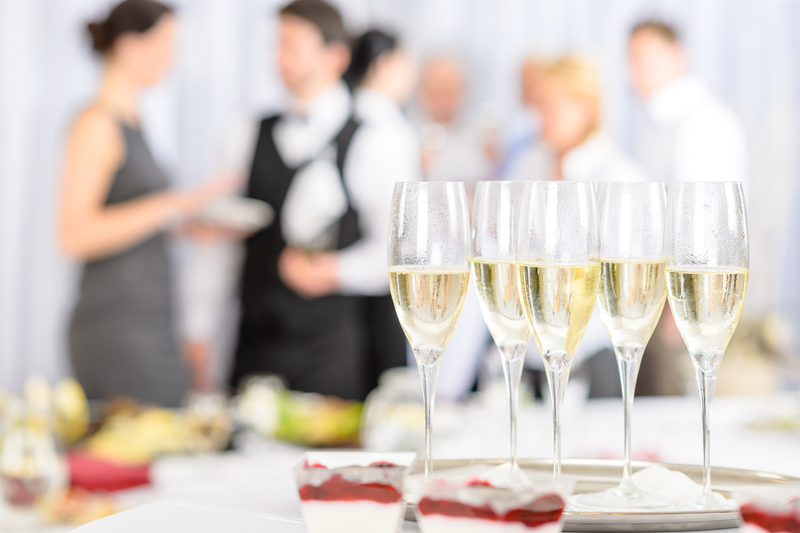 Whether you call it cocktail hour, social hour, or happy hour…..music can definitely compliment the mood while your guests mingle amongst one another and explore your reception space. Here are a few genres and artists that you may fit your style. • Bossa Nova Covers – Brazilian type jazz fused with today’s popular music. • Beegie Adair & Friends – a great selection of mostly light instrumental jazz to include covers of American standards and classics. Kick off your reception with a fun and light hearted song that speaks volumes. A great song, introductions announced, and and maybe a few dance steps from those involved can make for an exciting moment. Here are a few songs that may spark some ideas! Continue the vibe from your cocktail hour and transition to a more lighter tempo for a more relaxed feel as your guests enjoy dinner and engage in conversation. Dinner music can include more dinner appropriate selections from Cocktail hour or can be entire different genre. This is the time where the bride and groom take to dance floor for their first celebratory dance as husband and wife. Many of our clients have taken dance lessons to show off some great dance moves. Some of these dances involved the waltz, foxtrot, merengue, or even west coast swing. We have also seen a normal “slow dance”, which has now become the norm. There are 2 different times of the reception schedule where this normally takes place. The most common time is performed after the dinner meal and toasting. Since the dance floor is usually empty, it makes for a great stage to have all the special dances performed one after the other. 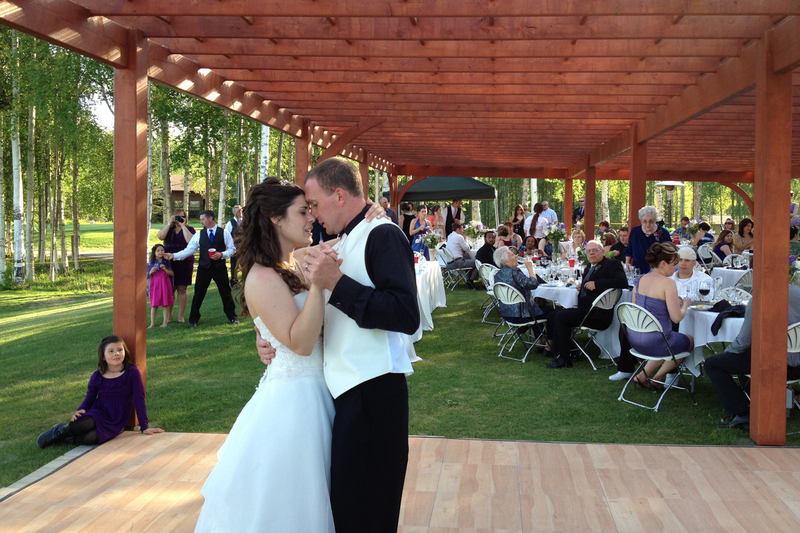 The order is generally first dance, father and daughter dance, and the mother and son dance. Another option would be to have the first dance follow immediately after the grand entrance/introduction. Then the dinner meal would follow, unless they are doing the toasting next. Choosing the perfect song for your first dance can be difficult. We have provided a list of songs to help bring some ideas to the table. 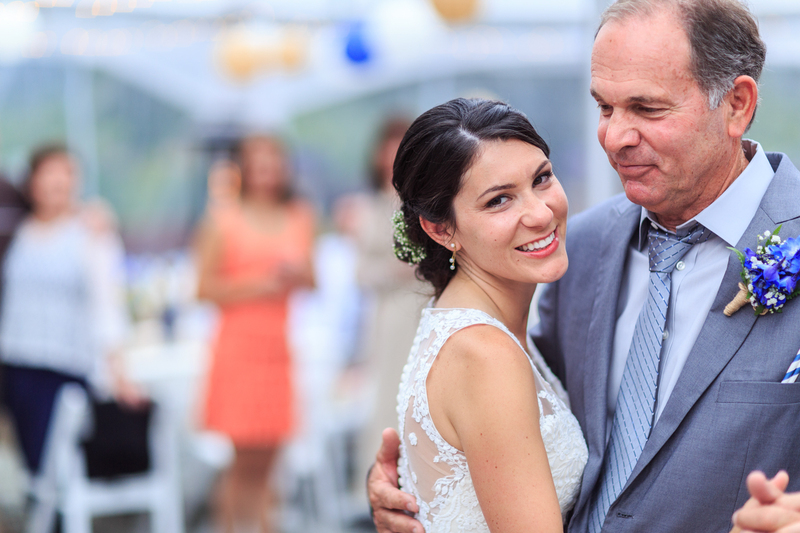 One of the most sentimental parts of a reception is the father and daughter dance. This dance can well up a few eyes in the crowd. Sometimes these dances may be upbeat, but most of the time they are a slow dance and the songs usually correlate the relationship between the father and daughter. We have performed many father and daughter dances in many different ways. There is the usual type where they dance alone throughout the entire song and there are times where the DJ invites other fathers and daughters to join the bride and her father on the dance floor. This announcement is usually announced around the 2-minute mark of a song to allow for some time alone. Whatever you choose, we know it will be unforgettable! We have provided a small list of songs that may help you in choosing your song. 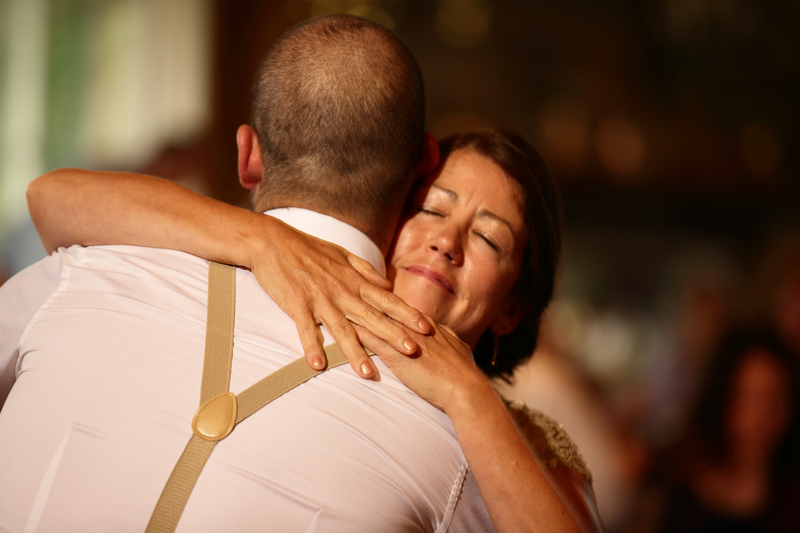 The Mother and Son dance is when the groom will dance with his mother. This dance normally follows immediately after the father and daughter dance. Just like the father and daughter dance, we have equally performed many mother and son dances in many different ways. The groom and his mother may dance through an entire song, the DJ may fade out the song at a certain part of the song, or we can encourage other mothers and sons to join them on the dance floor. We want to make sure that your photographer captures your moment alone, so we usually wait until we are half way through the song before inviting others. We have provided a short list of mother and son dance songs that may be a great fit for your wedding. The anniversary dance is a nice ice breaker to get some of your guests on the dance floor. It is a dance that honors the wedding anniversaries of the couples in attendance. During this dance, your DJ will use a process of elimination and determine who the longest married couple is. It starts with your DJ inviting all (married or non-married) couples to join the bride and groom on the dance floor for a slow dance. After about a minute, the DJ weeds out the younger couples by asking those who have not been together for ___ number of years and to please leave or step to the side of the dance floor. Within 10-15 second increments, the number of years are increased until we get to the last and longest together couple on the dance floor. We have seen couples that have been married to one another for over 62 years, so we make sure to collectively obtain as much information on those couples that may win this acknowledgement. These long lasting unions are an inspiration to us all. At times, the bouquet is awarded as a prize. The DJ may also approach the last couple and ask to see if they can give the newly married couple some words of advice on a long lasting marriage. 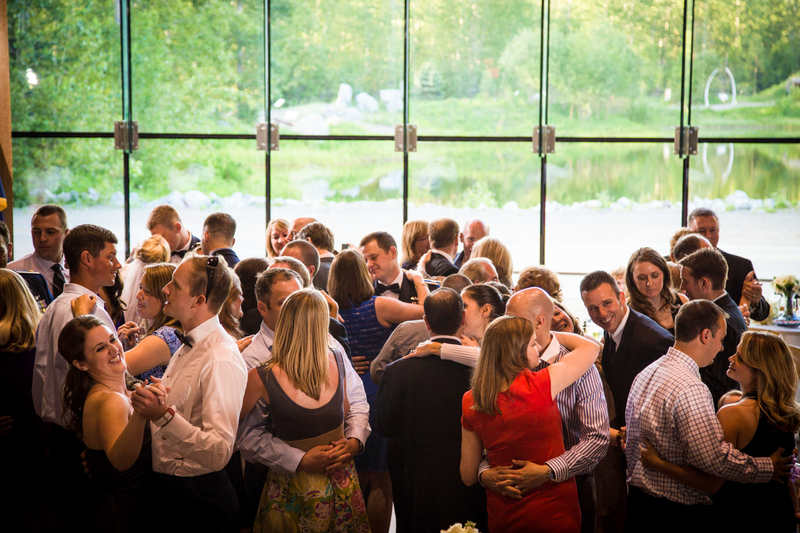 The anniversary dance is a great reception idea as it involves many of your guests and makes for a great photo. 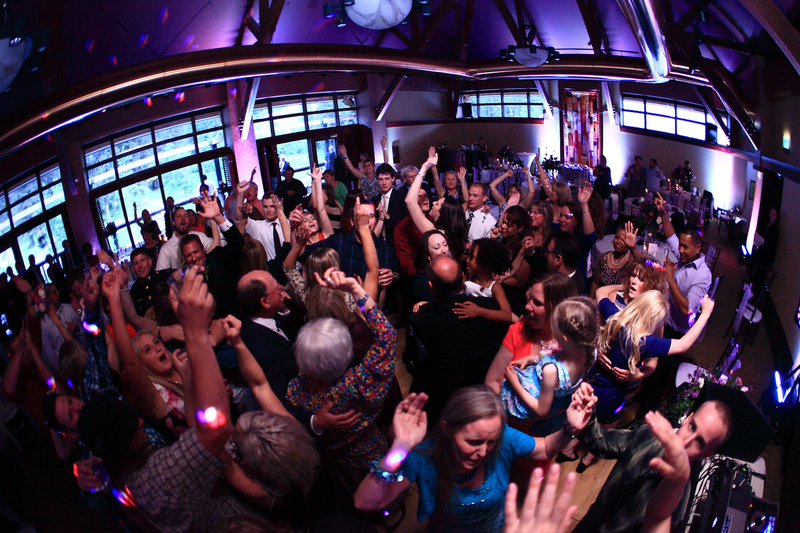 This is one of the main reasons you are hiring an experienced and professional wedding DJ aka ONDAGO DJ Entertainment. We have the ability to read your crowd and are open to song requests during the celebration. We satisfy most song requests by having a massive library with today’s hits and yesterday’s goodies. Its one thing to have a ton of music, but its more important on having the knowledge on what songs to play at the right moment. 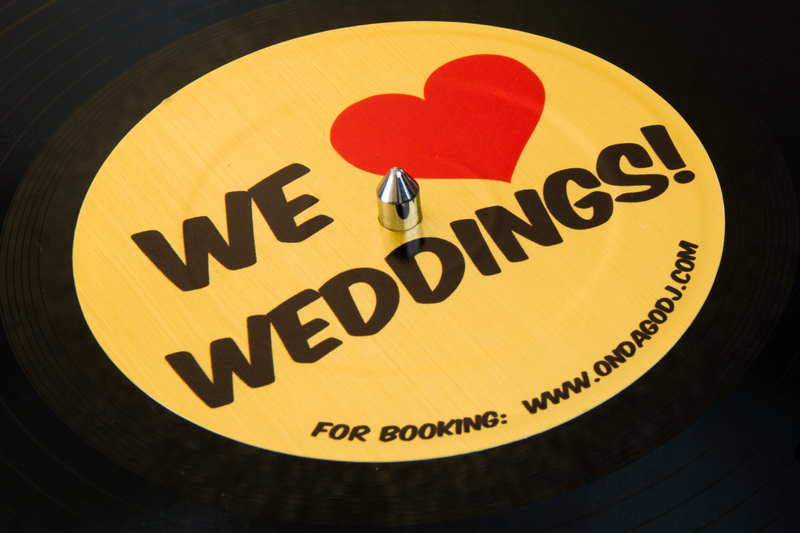 We know what’s hot and what’s not, trust in your DJ to take care of you and your guests. In the planning stages to the wedding, we look to gain insight on where some of your guests are arriving from or maybe some cultural aspects. •Do Not Playlist, unless requested: may include line dances, YMCA, Macarena, Sweet Caroline etc. •Do Not Playlist, no matter what: may include songs from previous relationships, etc. This day is a celebration of love for one another and it definitely needs a handful of slow dances. 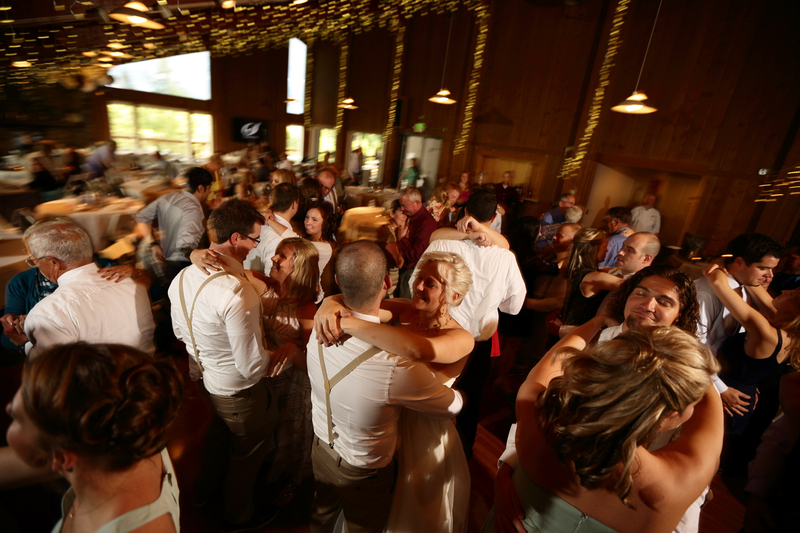 As a DJ, we use these dances to help start off a cold dance floor, to allow guests to catch there breath from an upbeat dance session, or simply to help two single people hook up! We have the ability to play any slow song of our choice, but we are here for you and your guests. This day is about you two, so give us about 4-6 slow songs that you would enjoy slow dancing to. If not for yourselves, how about a wedding song from another couple that may be attending your wedding. 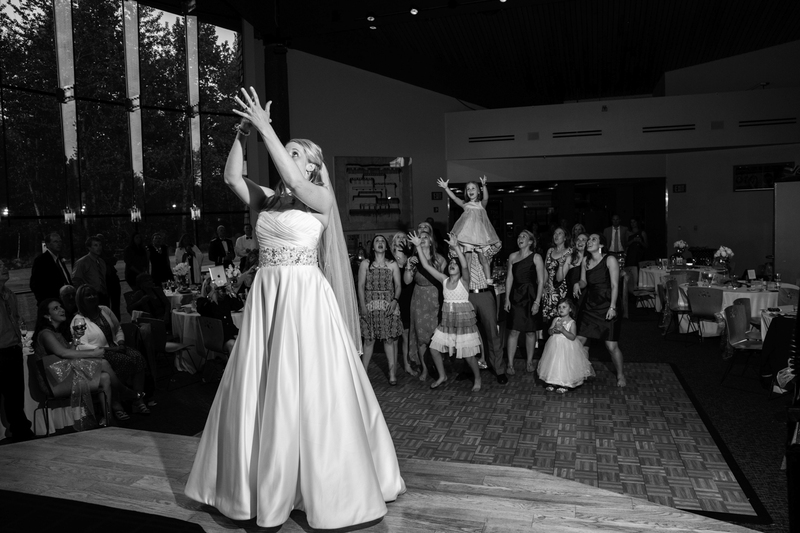 Its now time for the bouquet toss and the DJ needs to play a song that gets your single ladies to the dance floor. Choose a song that fits best you or something that excites! Your DJ will coordinate and invite all the single ladies to the floor, the DJ will make sure you are in perfect photo position before we countdown your toss. Normally following the bouquet toss, its now the guys turn to man up and compete in catching the bride’s garter. The garter is a symbol of the couple’s consummation and the catcher is a witness to this! ONDAGO DJ Entertainment will guide everyone through this tradition by inviting the single men to the floor an through the actual toss, we’ll make sure to keep the excitement! Here are some suggestions for the garter toss songs. • U Can’t Touch This – Hammer, M.C. There are a lot of reasons why the bride and groom cut a cake at a wedding. It goes way back to Roman Empire era. Times have changed and we cut cake to signify one of the first things a bride and groom do together as a married couple. We suggest that you have the bride’s and groom’s hand on the cake knife as you cut into the sugar filled confection. This makes for great photos. You don’t always need a song for the cake cutting, but if you do…here are some ideas.